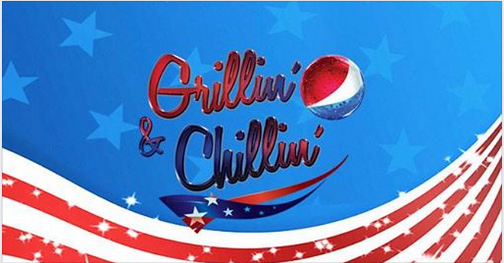 Join HYP and vSCORE on Friday June 22nd for our first Chillin ‘n Grillin event benefiting Guardian Service Dogs! Take a break from work and enjoy the company of service dogs to support a great cause! The event will run from 11:30am to 12:30pm at Harris Corporation, 4450 E. Fountain Blvd, Colorado Spring CO. See map. * Due to security @ location please RSVP with head count before date of event. All visitors must have current Drivers License. Join us along with Fairway Independent Mortgage Corporation and American Warrior Initiative to raise funds to help Veterans Get your Tickets today before they are all sold out. 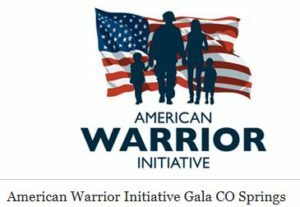 A local Boy Scouts of America Troop has invited David Proctor SGT(Ret. ), Guardian Service Dogs to be a guest speaker at a meeting and to assist them in completing a “Hometown Hero’s” project. Lakewood Foothills Rotary has invited David Proctor SGT(Ret. ), Guardian Service Dogs to be a guest speaker at their weekly Rotary Club meeting.